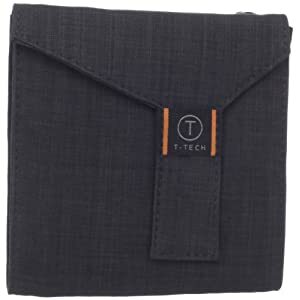 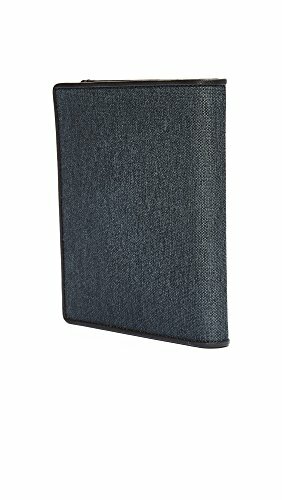 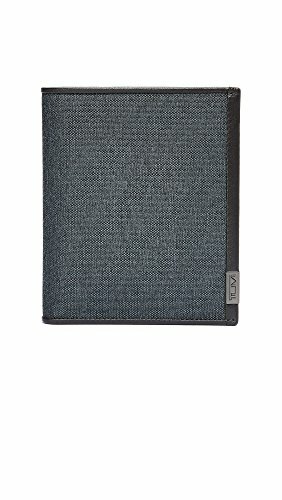 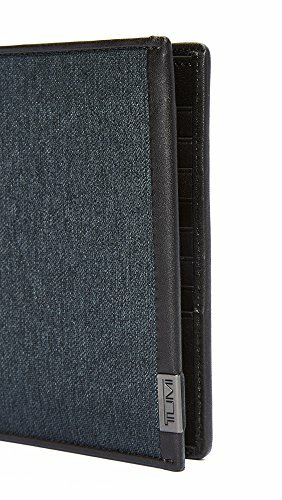 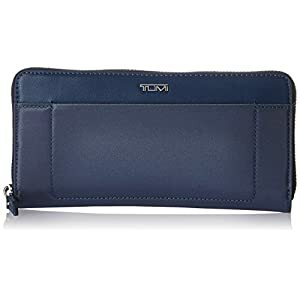 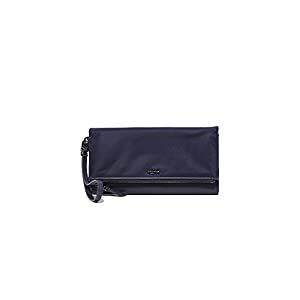 A considerable Tumi passport holder with tonal leather-based trim. 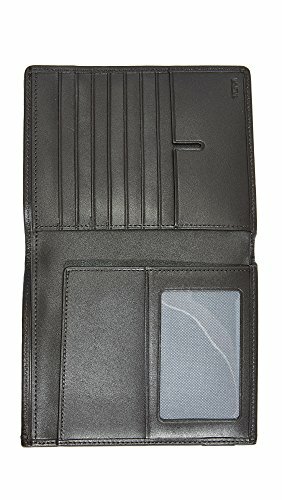 The leather-based internal has passport flaps, 8 card slots, an ID window, and a money pocket. 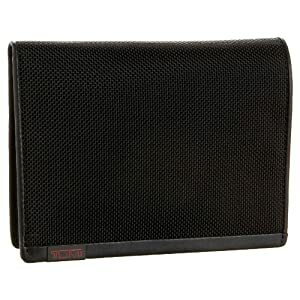 Contains Tumi ID Lock era for identification robbery coverage.